Red stands for a lot of different things.. From love to rage, its all combined by red. 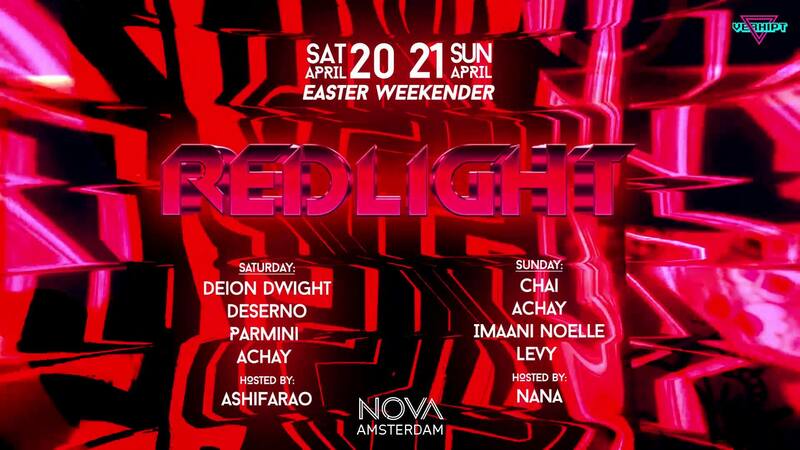 This time we do something special Red Light easter weekender Saturday 20th and Sunday 21th of April we rebuild nova into a red light-show! Who is ready for an unforgettable weekend? Dance floor booth | 6-8 pers. Dance floor booth | 10-14 pers.